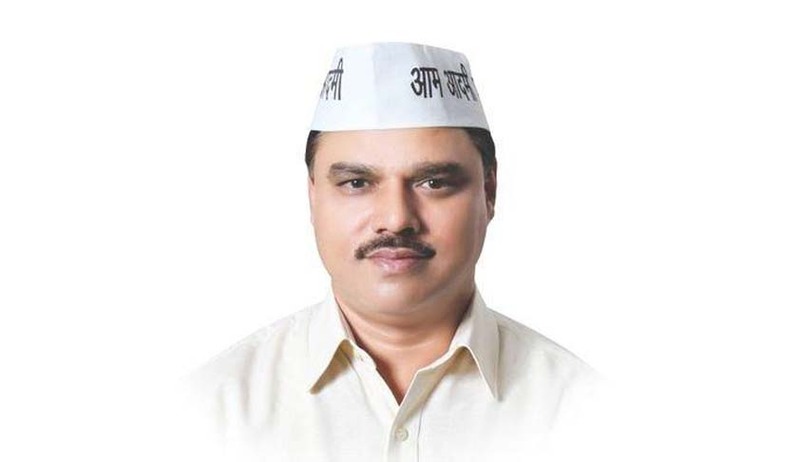 Earlier after arresting, the Delhi Police produced Mr. JS Tomar before Metropolitan Magistrate Navjeet Budhiraja who then sent him to custody for four days. Senior Advocate and Aam Aadmi Party (AAP) member HS Phoolka appeared for the Delhi Minister and opposed the plea of Delhi Police. He said, “As per an affidavit submitted in Delhi high court by the principal of Bishwanath Singh Institute of Legal Study College in Munger (Bihar), Tomar was a bonafide student for three years there.” However, the Police submitted to the Magistrate that the initial investigation shows that the degree is fake. The Police also submitted that Mr.Tomar is an influential person and that he has the power to fabricate documents within minutes. The Police had sought custody for 5 days but the Court granted a four day judicial custody. Moreover, regarding the aspect of notice, which was served to Mr.Tomar just minutes before his arrest, the Court observed that it “looks like a farce exercise” by the police.